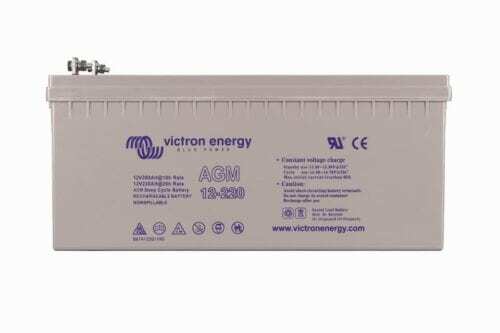 The Victron 12V 220Ah Gel Deep Cycle Battery are the perfect solution to store energy in stand-alone solar systems. In these batteries the electrolyte is immobilized as gel. Gel batteries in general have a longer service life and better cycle capacity than AGM batteries. 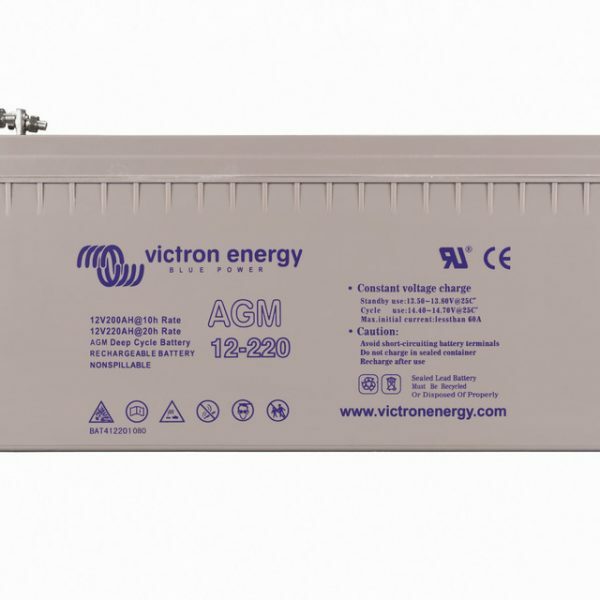 The batteries are compliant with both CE and UL specifications in ABS fireproof containers and come with Victron’s 2 year world-wide warranty. Please also refer to “Battery Recycling”.